An ideal formula that contains ingredients traditionally used for menstrual pain and mental stress-related insomnia. Dong Quai Plus combines dong quai root, traditionally used in Chinese medicine to relieve pain associated with menstruation, and passionflower, traditionally used in herbal medicine as a sleep aid in cases of restlessness. 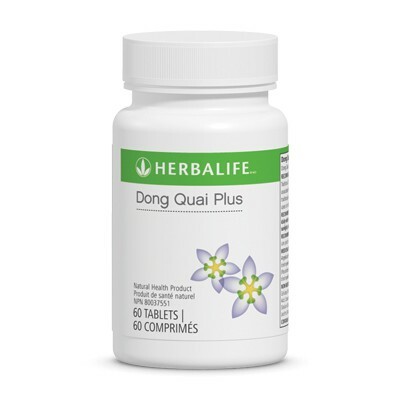 Each Dong Quai Plus tablet contains Angelica sinensis (dong quai) and Passiflora incarnata(passionflower). Herbal blend of dong quai root and passionflower. Eases the pain associated with menstruation. 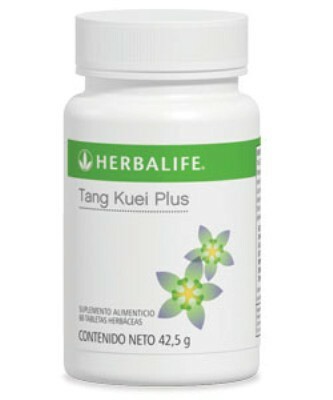 Take one tablet three times daily with a meal. Avoid prolonged exposure to sunlight, ultraviolet light (UV) or UV therapy. Consult a health care practicioner for use beyond six months.